Anyone have any cake ideas for mom they want to share. You can try Strawberry Shortcake Cheesecake. A cheesecake version makes the dessert even creamier. If she is fond of cookie cakes then you can try Chocolate Chip Cookie Cake. You can visit our website bookthesurprise.com.We are havieing so many velvet cakes. different verity of cakes ideas for mom: black forest cake, pineapple cake, chocolate cake, butter scotch, mixed berry cakes are perfectly meant for mom birthday. 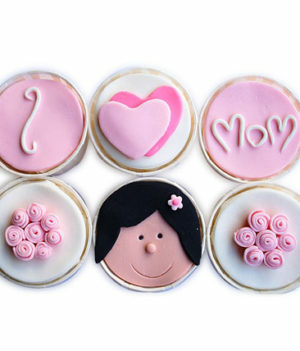 With designer cakes, you are sure to delight your mother and make her feel proud of you.